How about a bowl of bat wings, snake skin, or a little bit of animal stomach lining? Okay, just kidding. Though Chinese soup ingredients do get really creative and interesting at times…let’s just cover some of the basics today. Pretty self-explanatory. These are basically just a quick soup stock, like the good ole' wonton or egg drop soups, which are both good examples of quick boiled soups. Now, the long boiled broths, aka 老火湯. These are where things get artsy. 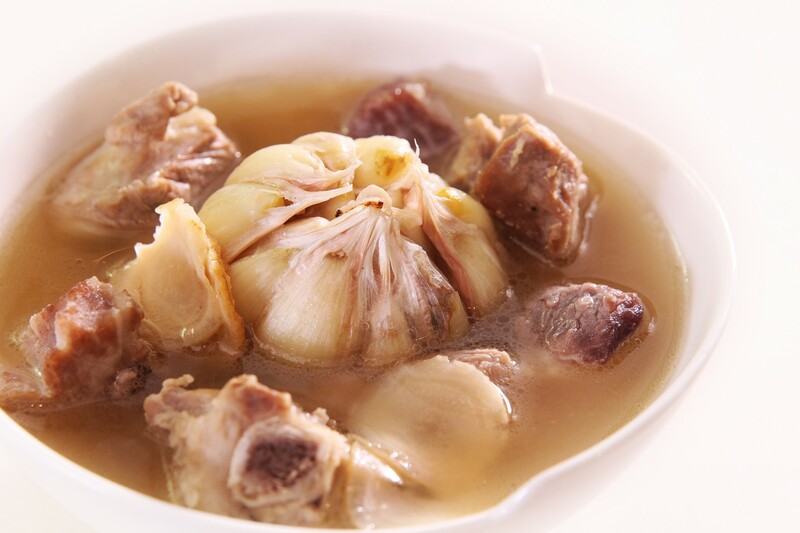 Long boiled soups are a staple when it comes to daily Chinese dining. Every mama and their mama has at least 5 soup recipes in their bag of cooking tricks somewhere at any given time, and most of these soups usually offer some sort of health benefit. Now we’re not really gonna go in the medicinal direction because we could go on forever and like we said, this is a basic 101 soup session. 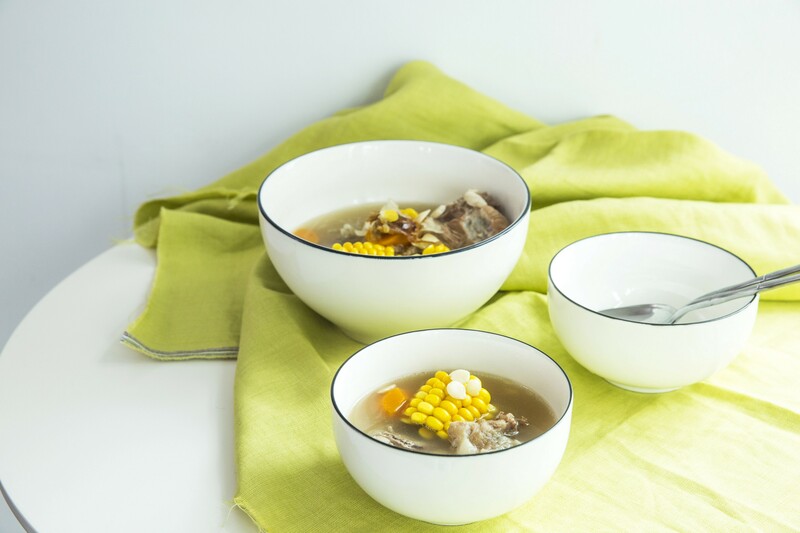 Most long boiled soups are usually based in a bone broth. Typically pork bones. 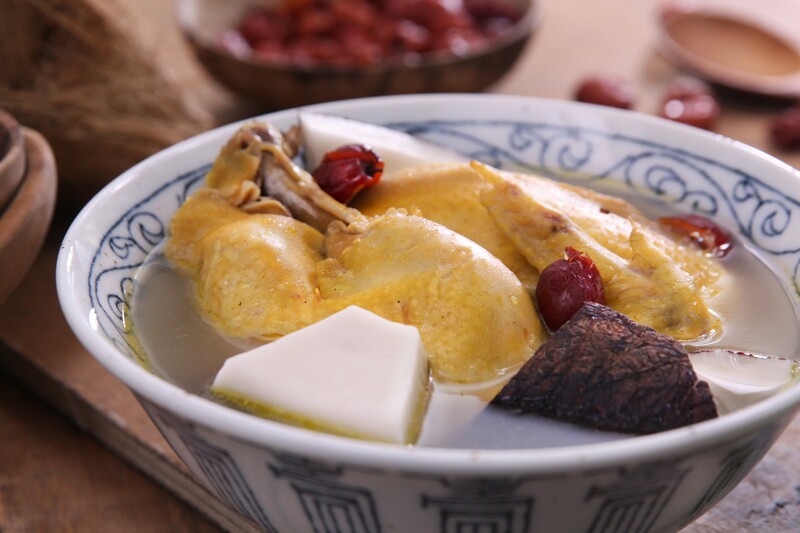 Most mothers in Hong Kong would agree that the bone broths provide tons of calcium, strength and longevity. Regardless of the benefits, bone broths are yummy and feel like a hug in a bowl. This is a great choice for the body and especially mommies who are breastfeeding. 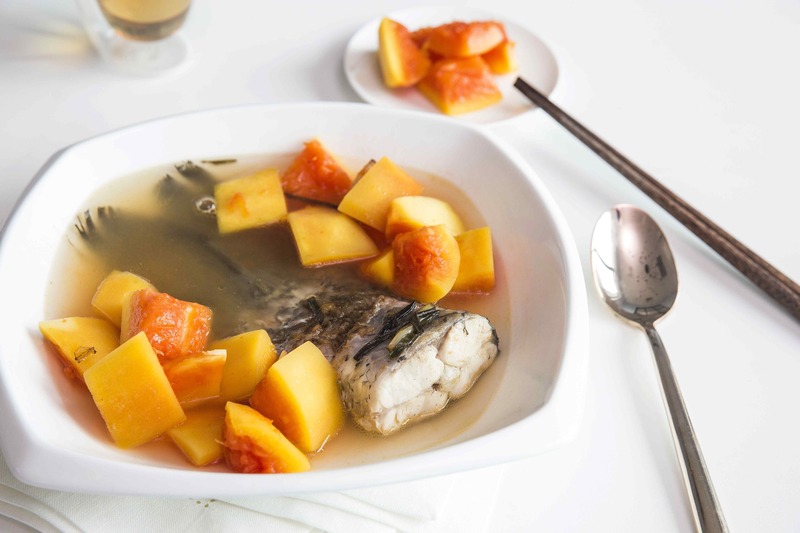 The active combination of papaya and fish apparently increases the supply of milk. Try this mommies! 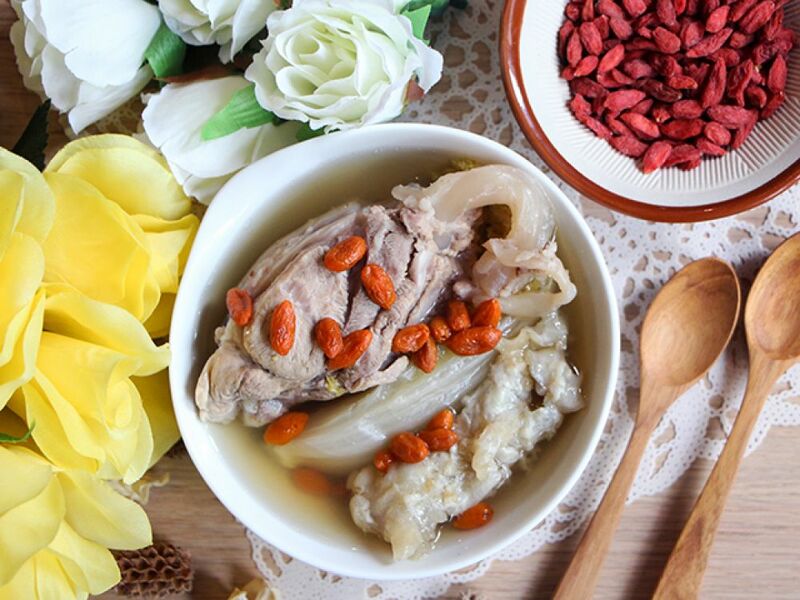 Ginseng is basically gold in the Chinese medicine world, and when combined with garlic and pork bones, it generates a natural immune booster for the body. It tastes a little bit bitter, with a strong aroma, but it will warm the body up right away! Fish maw aka swim bladder is a secret anti-wrinkle collagen booster. It is well known in Asian culture that fish maw works miracles, as it rejuvenates the skin very quickly. It is also very expensive. People make more money and safer money (as opposed to other options) smuggling these sun-dried products. It is actually getting a lot more lucrative than even cocaine as it can go for as much as HKD$1 million per kilo. But we love the environment, and we love our sea animals. 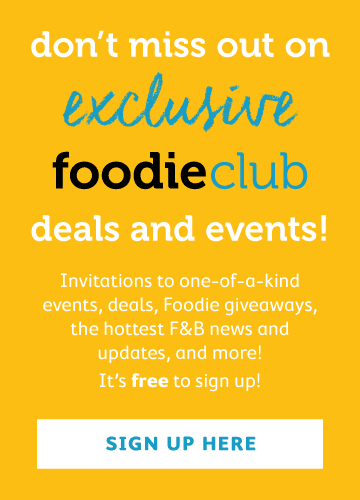 We are not as keen on promoting eating shark fins, or indulging in rare, soon-to-be extinct fish soups. Now go and be a souperstar. em...can I get a bigger table please?